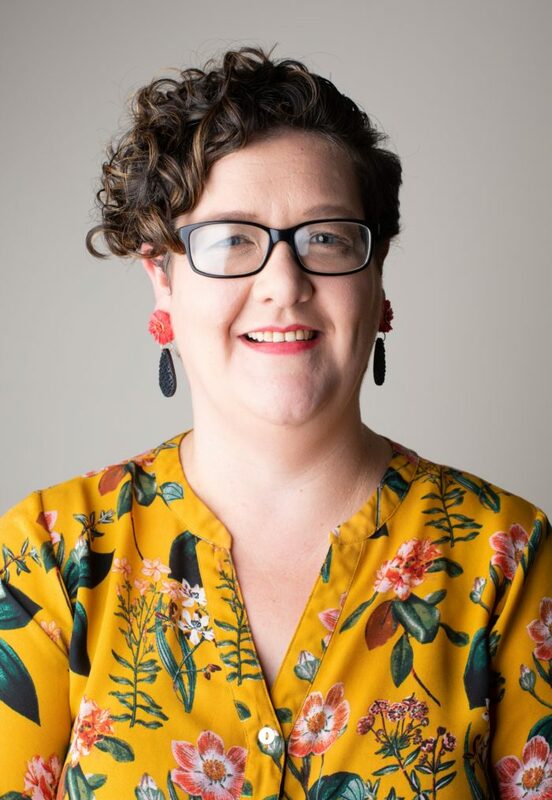 Casey originally trained in education and completed her degree at the University of New England in 2006 and since then has lived in many places from one end of NSW to the other. In 2018 Casey returned to Armidale and joined APJ Law as a valuable member of our conveyancing team. Casey enjoys playing Volleyball and has a keen interest in handicrafts. Casey has won awards for her hand spun yarns, knitted and woven scarves and her jams made from recipes passed down from her mother-in-law. Casey is passionate about achieving positive outcomes for our clients and especially enjoys helping First Home Buyers purchase their first property.